Founded in 1997, OBL Computer Network Ltd. started out as a small software house. Thanks to their intuitive industry knowledge, the company expanded rapidly and have now developed their own gateway system. 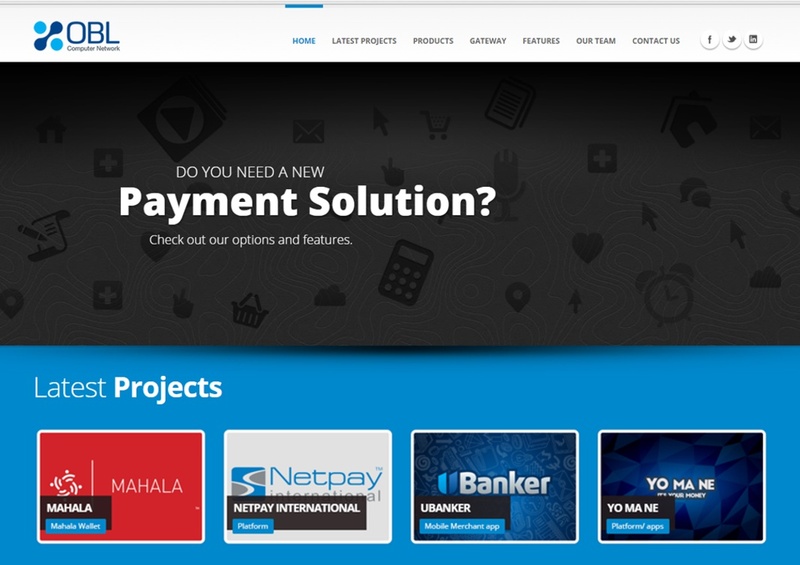 Today they are a leading Israeli e-Commerce Platform Developer. Thanks to their years of practical experience, and the continuous evolution of their gateway system software, their services are in continual demand from merchants across the world. OBL products and services are PCI DSS level 1 certified.